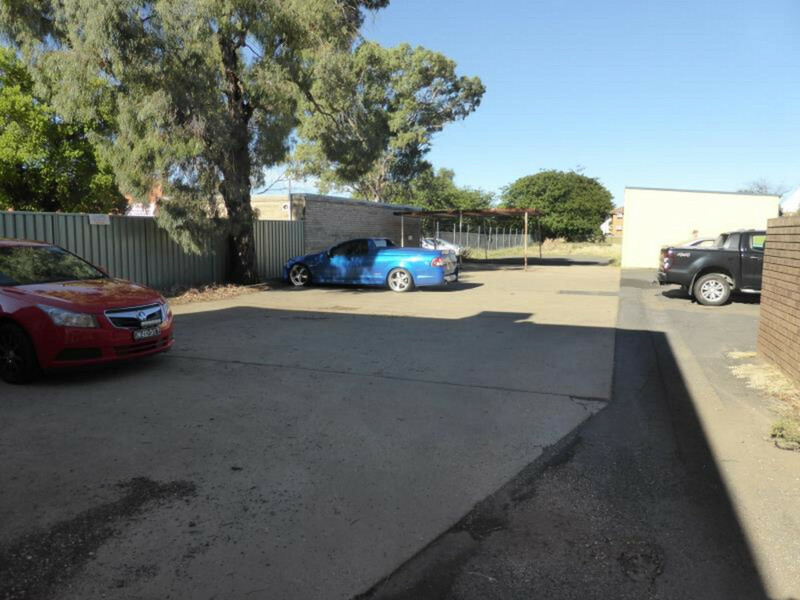 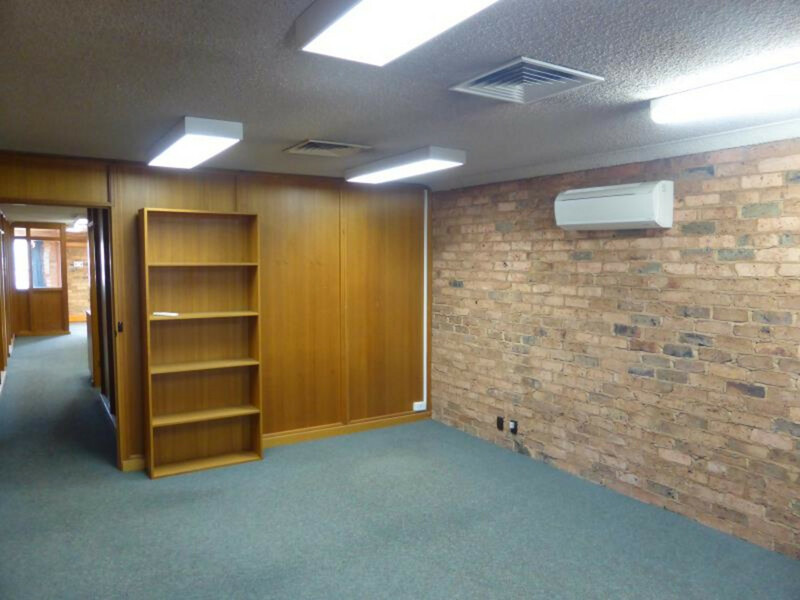 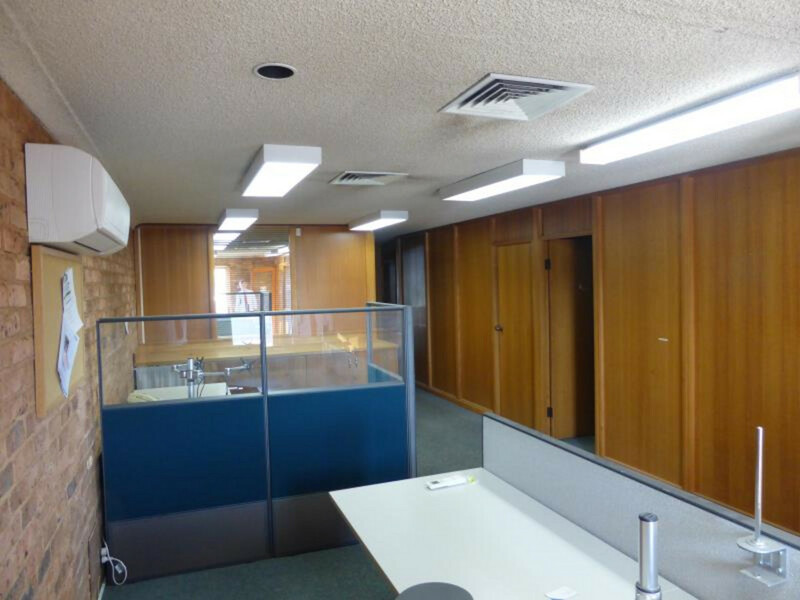 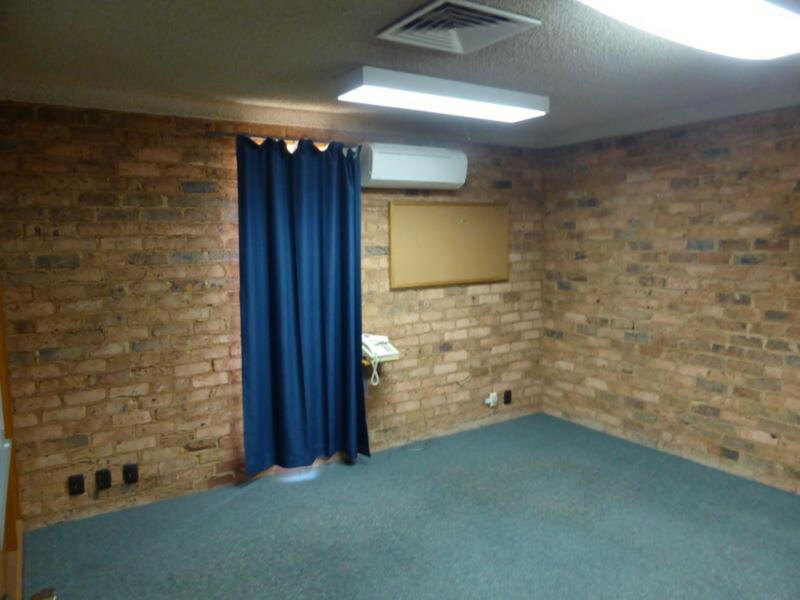 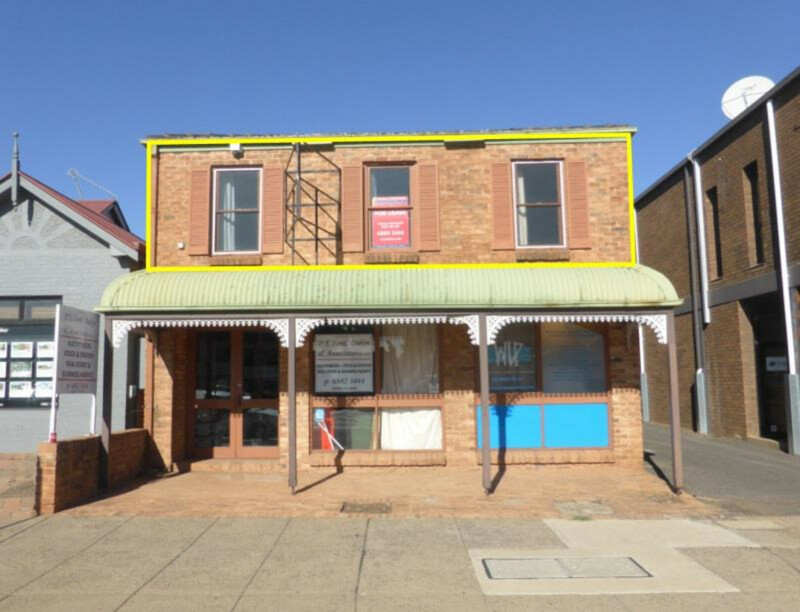 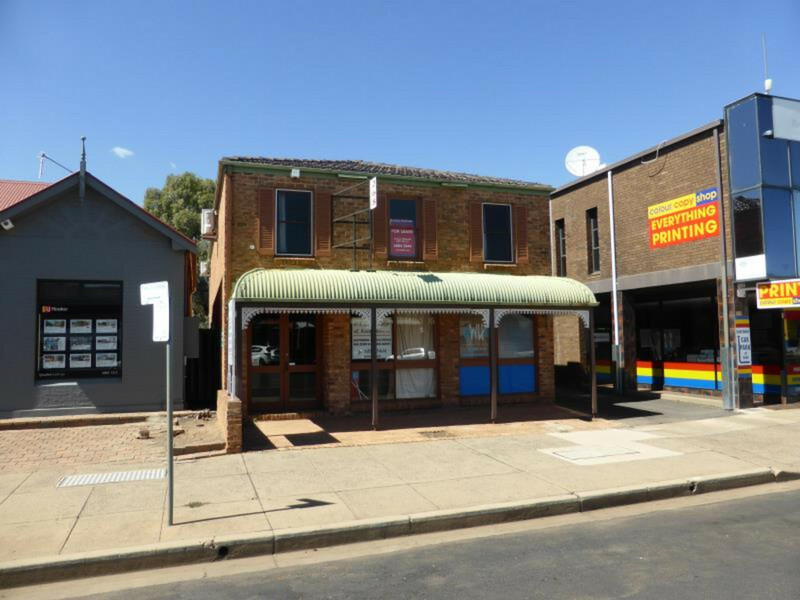 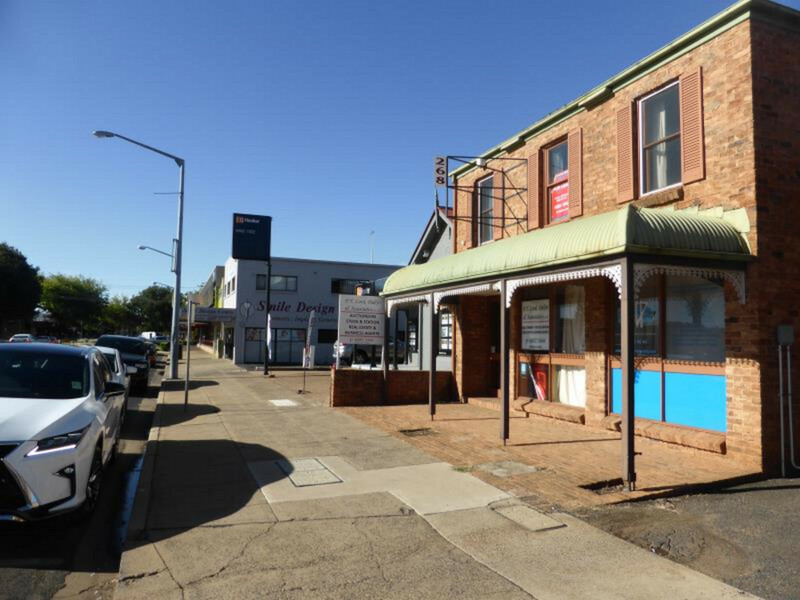 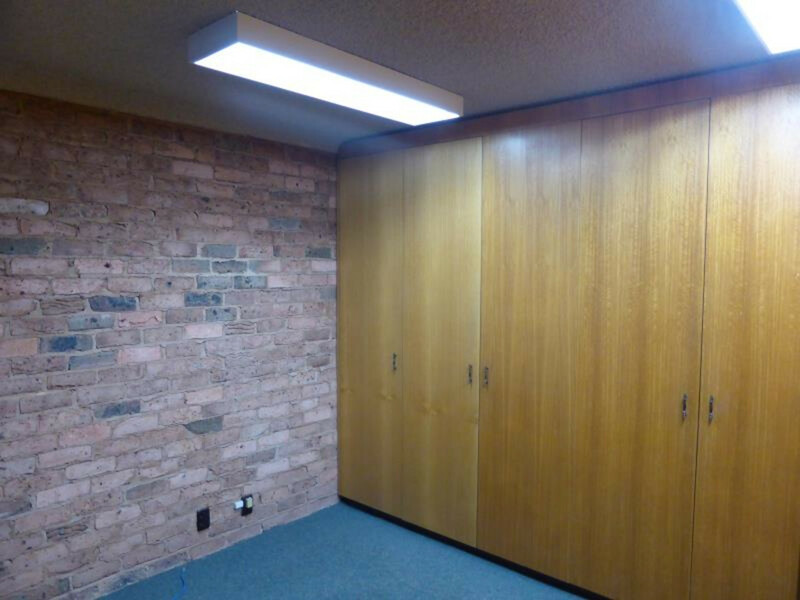 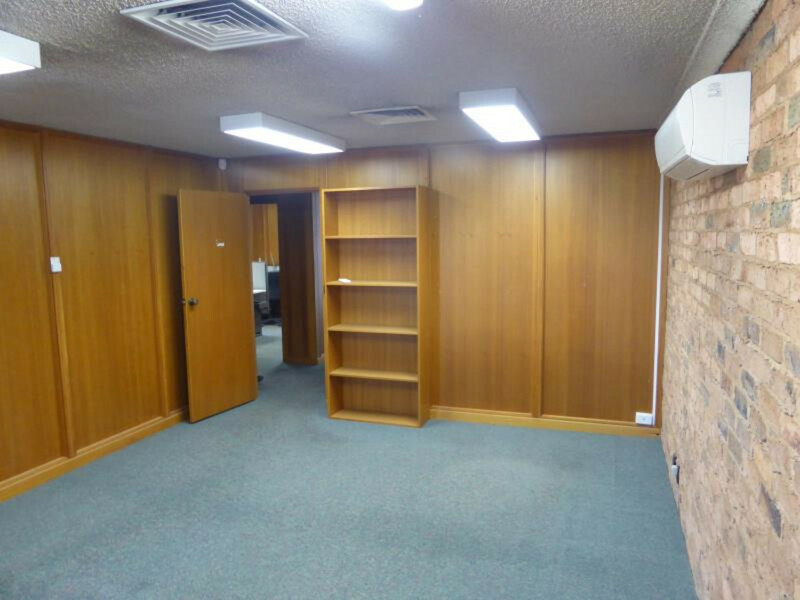 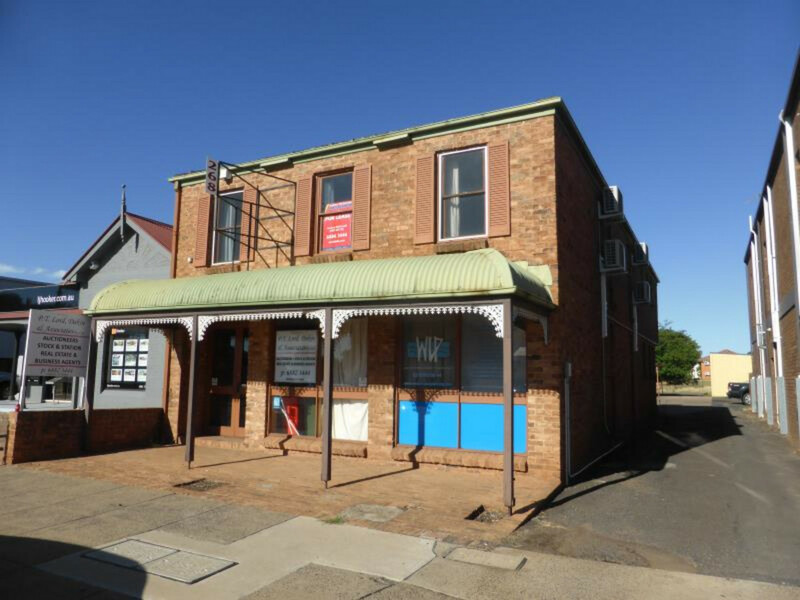 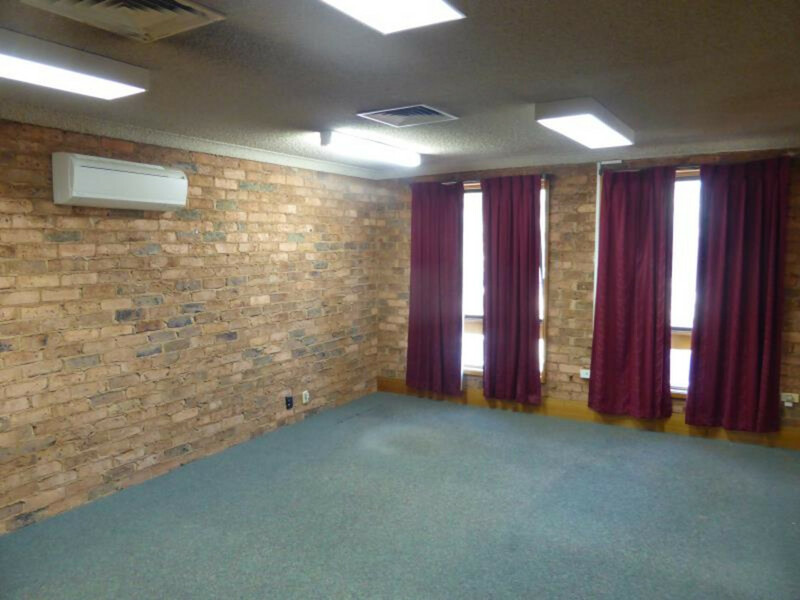 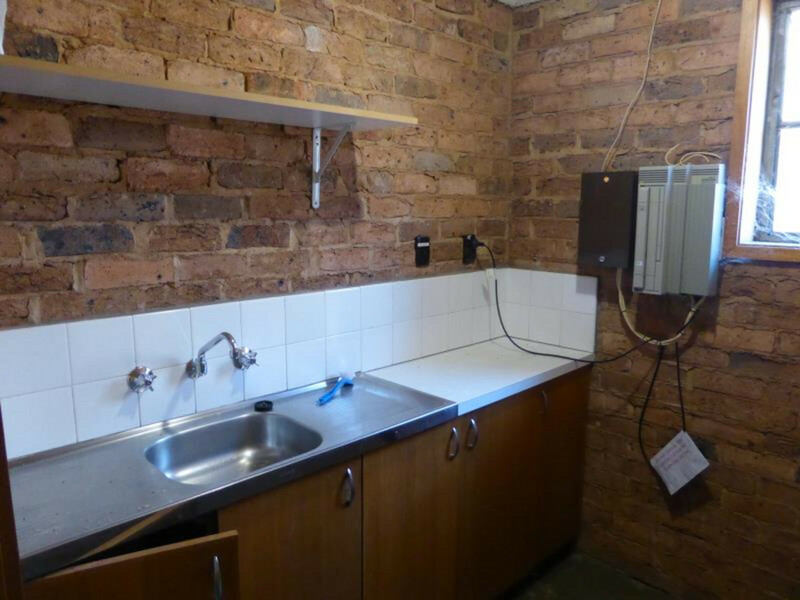 This 1st floor office is located in Dubbo’s main street and convenient to Dubbo Square and other CBD retailers and businesses. 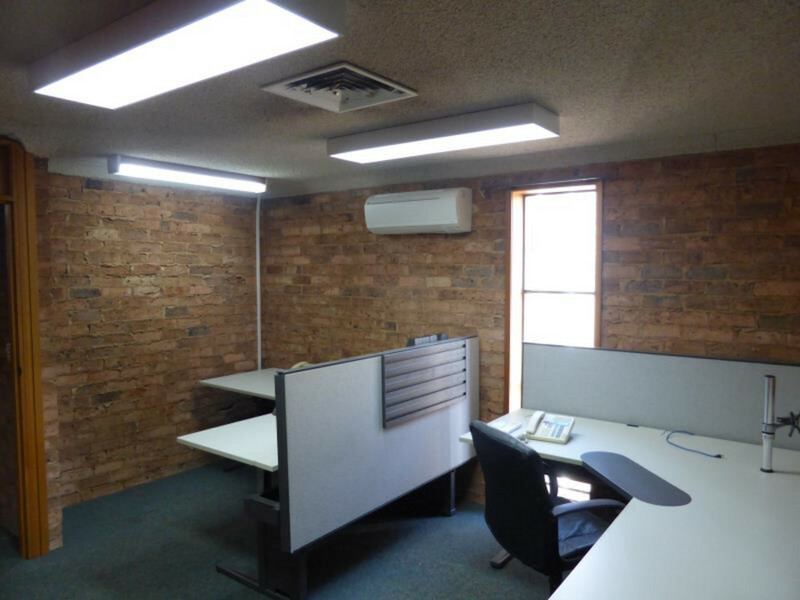 Reception with open plan office ,3 separate offices, larger office/meeting room, kitchenette, amenities and store room. 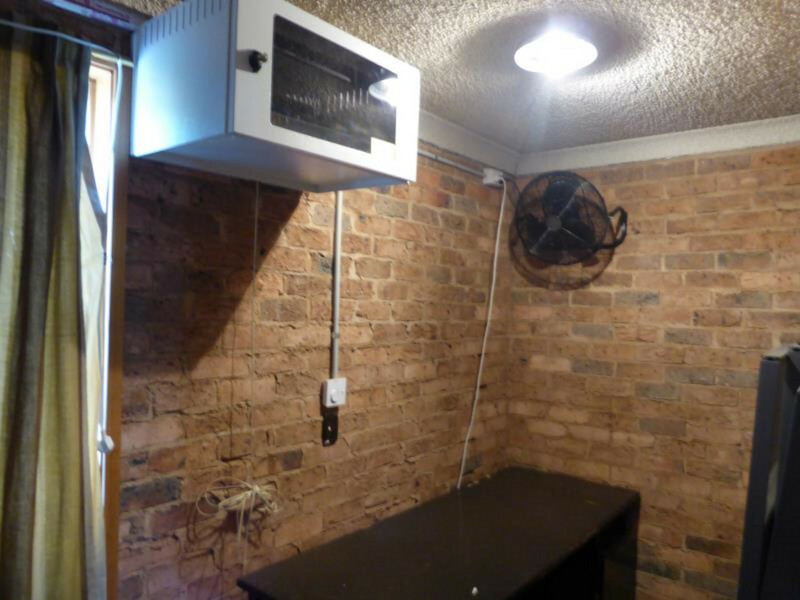 Reverse cycle air conditioning and ample off street parking.